Looking out upon the unknown space beyond the bounds of the Prydian Precinct, where the wreckage lays, far from the core systems and further still from the war against the Khanate Empire is the Barony of Malmsbury. Beginning the civil war within the ranks of the Yordan barons who sided with the Kingmaker Nevell the death of Baron Robert 'Pillager' Fintzhue saw Malmsbury switch sides and ally itself with the Throne in 4331 IC. Now an enemy of the League of Yordan this single stellar system has the darkness to its back and the enemy still to its front. 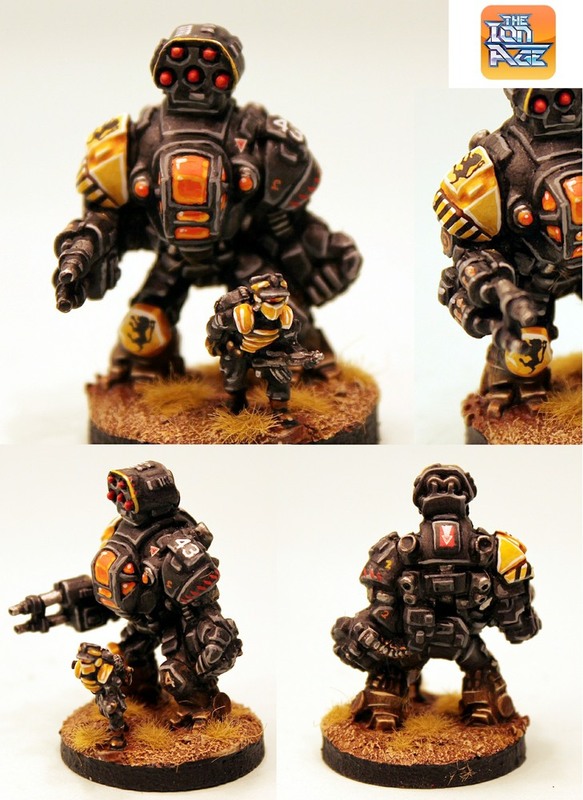 Don't you just love the Havelock Battlesuit. You can download this article as a PDF for free from our Dropbox by clicking HERE. The Barony of Malmsbury is located on edge of the Prydian Precinct in the Malmsbury stellar system. This planet rich system contains two worlds capable of supporting life whose names are Rowde (Malmsbury III) and Broham (Malmsbury IV) as well as several gas giants and a molten rock orbiting its star very closely. Contained to one system the Barony is not as wealthy as many others and not even as wealthy as some other single system Baronies. This is due partially to being so distant to the core of the Precinct for trade and also to a lack of precious metals and arable land on the dusty world of Broham. Until 4331 IC the noble family of Fintzhue ruled by baronial decree over the Malmsbury stellar system and came into conflict during the period of first Ancept expansion with neighbouring worlds (Broham which was held by the Strangen family) and then neighbouring systems such as Alix and Linnuis Prime during the late 4200's IC. It fell to the final ruling member of the marcher family Baron Robert 'Pillager' Fintzhue to declare his support of the League of Yordan by attacking the Barony of Linnuis in a dishonest sneaking action using disguised commercial starships. In this vicious assault the baron earned the moniker 'Pillager' due to his refusal to take prisoners as per the Code Gallant and for carrying off goods and valuable prisoners. With his reputation as a wicked adventurer known to those baronies and condot companies in his region of space Baron Fintzhue carried out raids and damaging attacks upon the enemies of the League of Yordan. 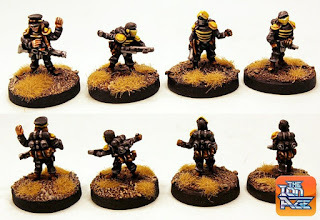 These actions included a hard fought repulsion of an invading task force of the veteran mercenaries of the Naranga Company of his home world of Rowde in 4326 IC which left him badly injured. This injury led to a decreasingly stable mental state which in 4331 IC saw him deposed and then executed atop the ramparts of his fortress on Rowde in a coup which then declared its loyalty to Princess Cyon and the Aeddan Council. Three regiments of the Prydian Army supported by condots of the Gryllus Company assisted in guiding the Barony of Malmsbury to peace. It is headed by a cousin of 'the Pillager' the now Baron Alger Fintzhue. Alger has adopted the Code Gallant and rules through cooperation with the Throne. 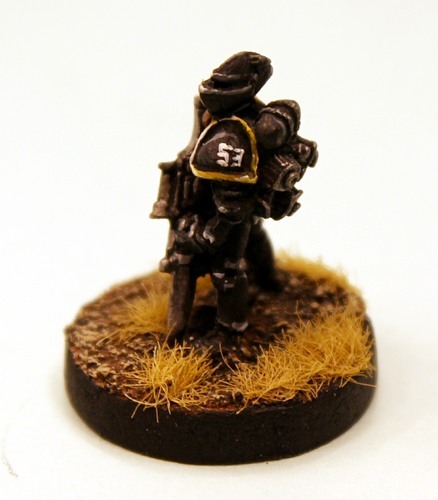 The military forces of the Barony of Malmsbury are focused upon the expansive use of regiments of Muster troops and a lot of Battlesuit support. Due to the continual lack of hard currency the heavier armour and portable castles of the Barony are of older marks and tend towards wheeled and hover variants and limited use of Hurwent generators. There are two hundred regiments of Muster equipped along standard Precinct patterns as well as a five million strong Rowde Planetary Militia and a one million strong Broham Planetary Militia. There are ten regiments of Retained Knights who work closely with the Malmsbury Muster in all areas. 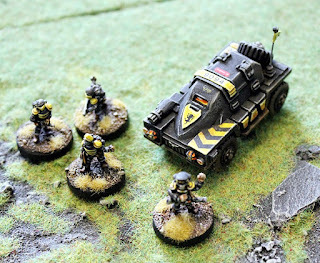 Much use is made of Havelock Battlesuits which are deployed in place of portable weapons and bikes at the platoon level. 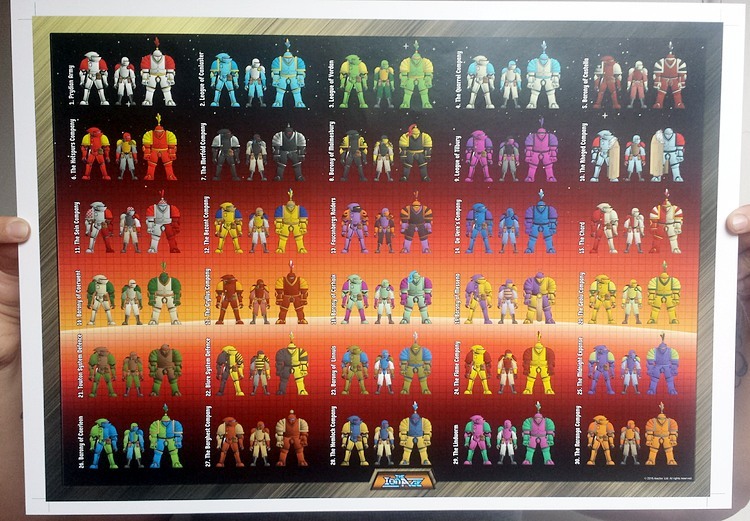 Malmsbury has many personalised Havelocks and also full fabricator plants to assemble these battlesuits enmasse. Portable Castles are mainly of the older Cassillis marks and Malmsbury possesses seventeen jump capable starships of the Serpentine and Griffin types. In the annuls of the Academy Auto Trainers held on New Glastonbury the most famous military campaign of the Barony of Malmsbury is that of repulsion of the invading Naranga Company on Rowde in 4326 IC. Coming in from out system under heavy acceleration nine starships belonging to the Canlastrian backed mercenaries landed some thirty thousand veteran troops around the capital city Layswater on Rowde managing to do so before planetary defences could be sufficiently readied. With much of the forces belonging to Malmsbury no where near it fell to the Rowde Planetary Militia as well as available Muster with Havelock support to mount a defence. Led by Baron Robert 'Pillager' Fintzhue himself, who happened to be in Layswater, the fighting raged for nearly a week before the Baron put himself into the fray. From the front he assaulted the toughest position held by the mercenaries and broke their hold while in the process being horribly burned by plasma fire from the enemy. The Naranga Company boosted for orbit leaving their dead behind and escaped having failed to take the capital and force the surrender of the Barony to Canlaster. It stands as an excellent example to new knights of how to repel an invader and is required study. The battle dress of the Barony of Malmsbury is recognised across the Prydian Precinct for its heraldry and legitimate claim to a stellar system. It consists of a black uniform base with bright yellow detailing. The baronial symbol used most widely for Malmsbury is a black lion rampant upon a bright yellow field. 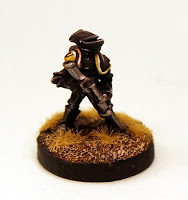 This uniform is carried over into the Planetary Militia formations. Malmsbury heavier vehicles and armour such as striders follow an emphasis upon brown with black and yellow to mark out their superior status on the battlefield. For wargamers wishing to put the Marcher Baron forces of Malmsbury into their games of Patrol Angis the process is quite straight forward 15mm scale. As this is a Prydian Precinct faction taking place during the period of the Civil War and after that the standard Prydian Army miniatures painted up as this Barony will suit the task ideally. 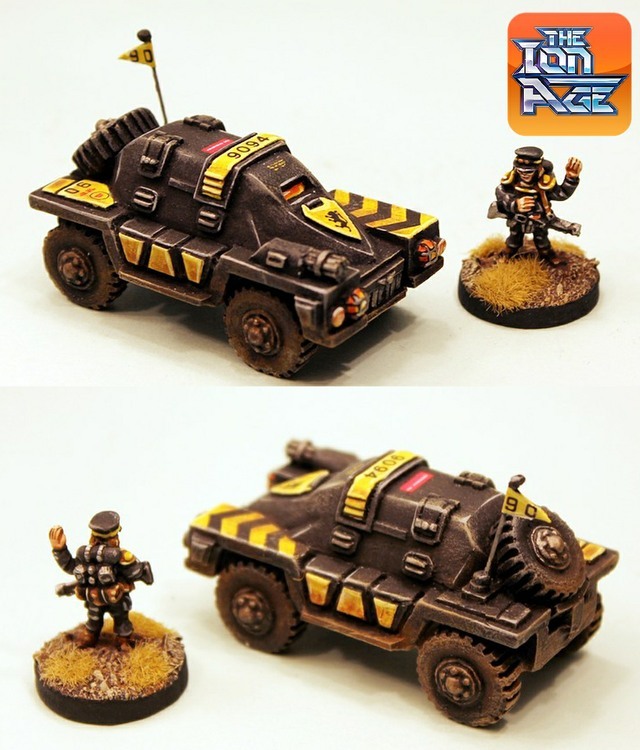 Suitable codes for use are IAFP07 Planetary Militia Platoon with Unique Miniature which will give you the militias of the home system along with IAF054 Hazelwurm and IAF061 Colebretta Carrier for their transport. 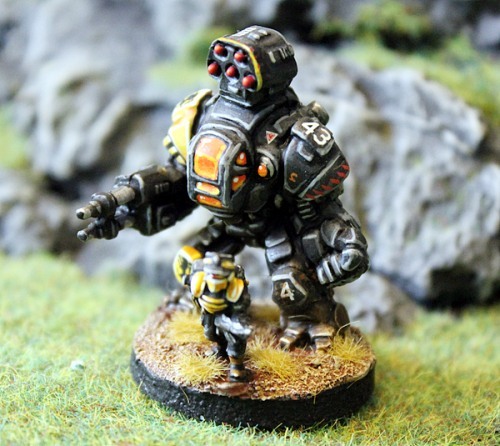 The bulk of Malmsbury is made up of Muster and Battlesuits and to that end we recommend a core force of IAFP04 Muster Platoon with Unique Miniature and IAF020 Havelock Battlesuits to make up your platoons. Personalties for higher level command can come from IAF057 Knight Errants of Prydia and IAF004 Retained Knight Command Alpha. You will of course need your copy of Patrol Angis to play. Assemble your force using the standard creation rules in the book to suit your take on this faction. Marcher Barons and Condot Mercenaries on the whole use the same armour, weapons and equipment as the Prydian Army with different uniform colours and heraldry. Possibilities are endless! You may have noticed the number heading this article. 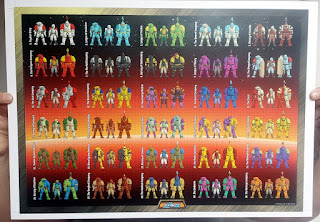 This ties to the uniform reference on our Uniforms of the Prydian Precinct Poster which shows in detail thirty different uniforms of troops. See it HERE. This concludes the introduction to the Barony of Malmsbury and we hope you enjoyed it and are inspired to take your place in the wars raging across the Prydian Precinct. Very cool Gavin. I'm liking the extra fluff for the Ion Age.